What is really behind the well-known animal idioms like angry as a bee, clever as a fox, and hungry as a wolf? What made the bee angry, and what is the clever fox really up to? 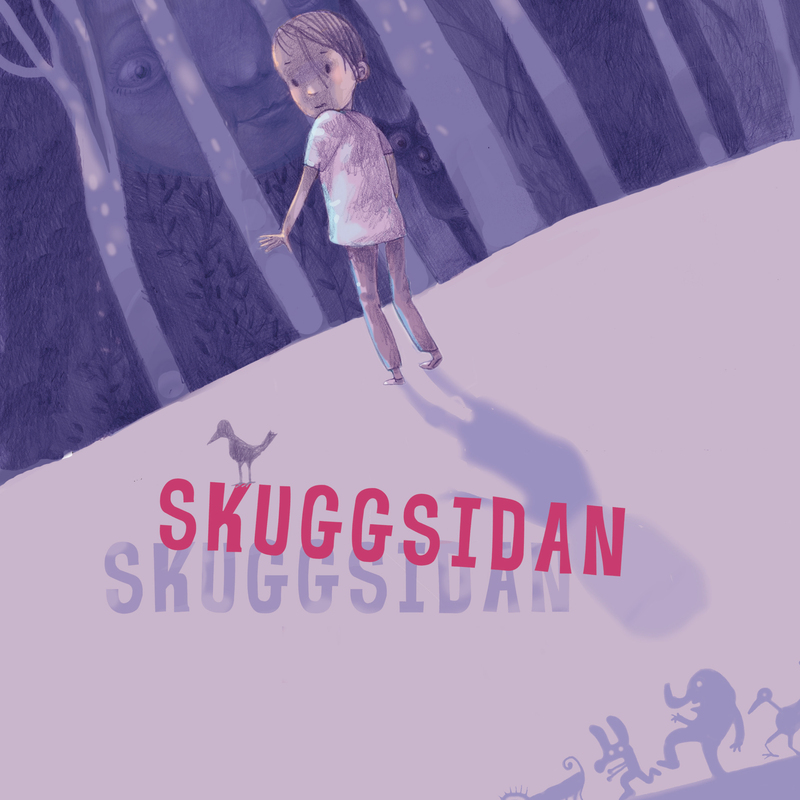 Marcus-Gunnar Pettersson goes to the bottom of that in this delightful picture book. The animal-filled scenes that take place invite the reader to discuss the funny events on each spread. 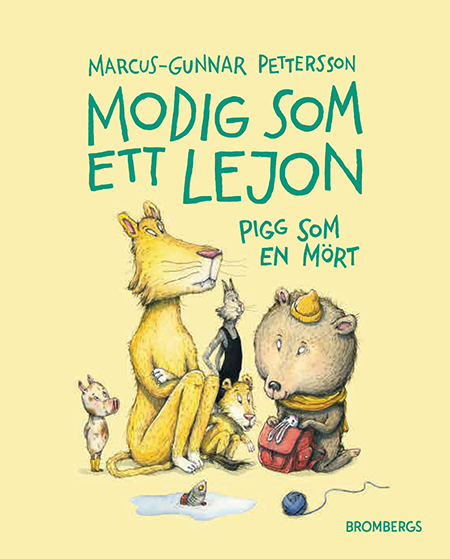 Marcus-Gunnar Pettersson is one of Sweden’s most interesting illustrators, and a given successor to Sven Nordqvist in style. 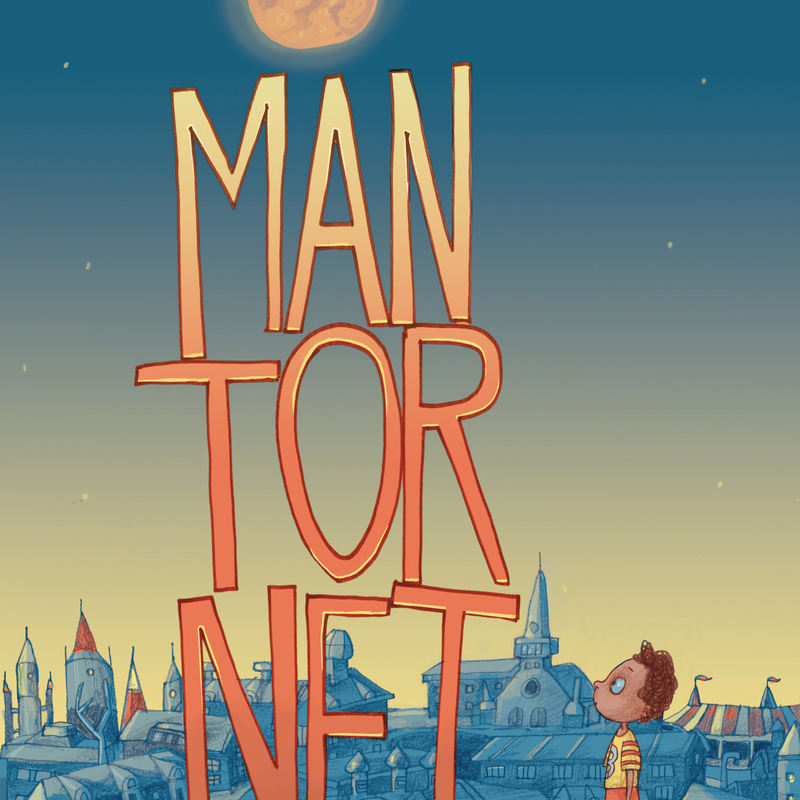 This is his first picture book as both author and illustrator, and he has successfully created a fantastic performance of detail, humor and laconic drama. Great entertainment for both young and old. Koko and Bo. Don’t Have Time! 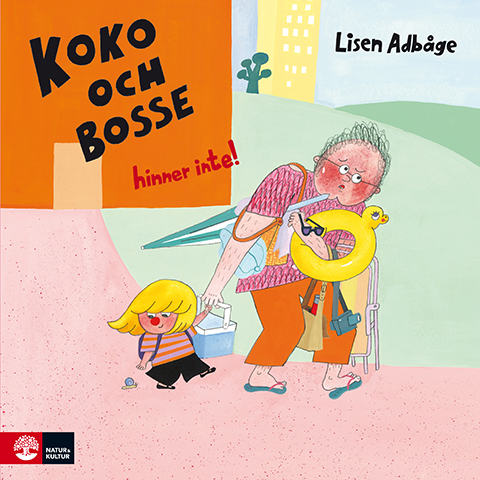 Koko och Bosse. Hinner inte!